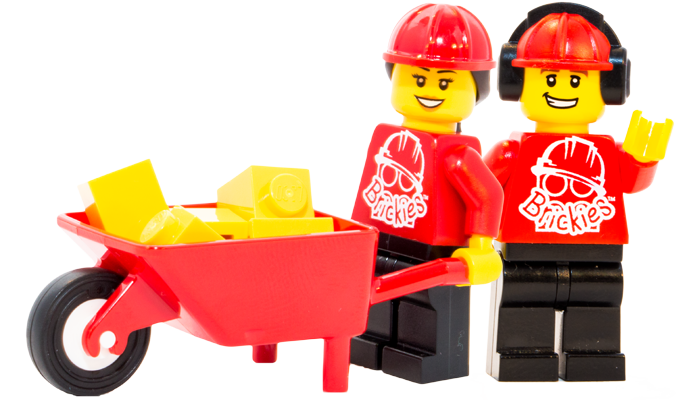 Brickies Club aims to inspire a future generation of Master Builders by delivering brick events, using LEGO® elements, that focus on nurturing imagination and promoting creative play. We are passionate about empowering young minds with the confidence to bring their imagination to life. This ethos is at the forefront of all we do, whether it is our weekly clubs, holiday workshops, school events or birthday parties. With a new building theme each week and badges to earn our weekly club is a must for any LEGO® loving 5-11 year old. Check out the weekly LEGO® clubs we have running in your local area and sign up today! Our Play Centre is a LEGO lovers paradise with thousands of pieces, hundreds of badges to collect & unlimited fun. Looking for some LEGO® entertainment to brighten up the school holidays? Then look no further!! Our holiday LEGO® workshops are a great way to inspire imagination and stretch creativity. Find a workshop near you. There's no party like a Brickies Club Party! A truly memorable experience for any LEGO® mad child or... ADULT! 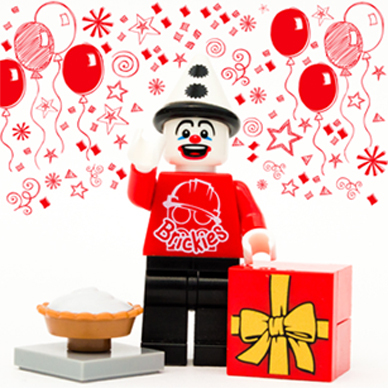 Our LEGO® parties are completely tailored to the birthday child’s favourite themes. 100% happiness guaranteed*. Safeguarding is our no.1 priority. All Club Leaders are enhanced DBS checked and our venues are assessed for suitability and accessibility. We provide a platform for children to express their creativity in a fun and positive environment. There are no instructions nor is there a right or wrong way to build something. We promote free thinking and challenge children to explore their ideas.